Visitors come to Africa from all over the world. Some come for the animal safaris or to view the unique plants and animals that live only in Madagascar. Some come to train for sporting events; the high altitude helps their performance. Indeed, southeastern Africa is becoming a center for extreme sports activities. Adrenaline junkies come to climb Mt. Kilimanjaro, and tens of thousands gaze in awe at Victoria Falls each year. So there are plenty of destinations and activities for visitors to choose from in Africa. 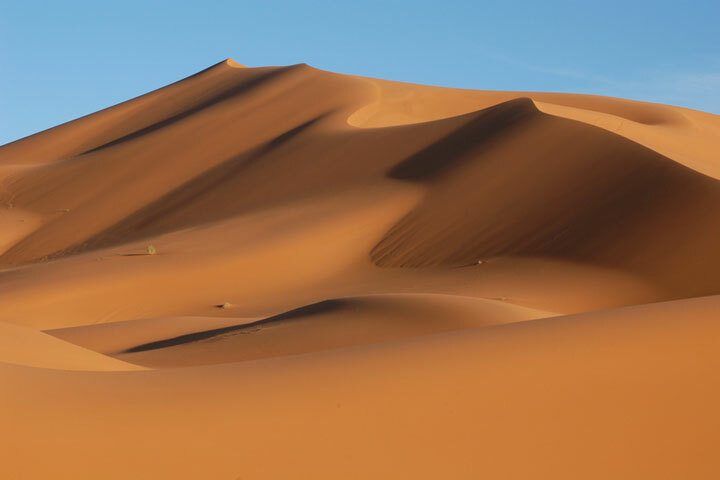 Visitors to northern Africa should take time to see the pyramids. 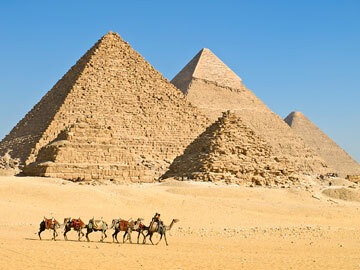 Egypt is known around the world for its pyramids and its capital city, Cairo, is centrally located near several of them. Cairo features an exotic skyline of domes and towering minarets. Visitors will be intrigued by the city's winding streets and Islamic architecture. Most Egyptian tourists come to see the Great Pyramids of Giza, discover the treasures of King Tut's tomb, and see what lies in the Egyptian Museum. While in Cairo, visitors often find themselves drawn to the sprawling Khan al-Khalili marketplace. Tourists can also explore the plains on an animal safari. Choose from several countries that feature unique African wildlife and large national parks. Kenya has long been regarded as the ideal place for a safari. The country features excellent scenery and wildlife; it even has white sand beaches, coral reefs and more for water lovers. However, Kenya is not the only safari option. Consider going on a Malawi safari or try visiting Madagascar to see the one-of-a-kind creatures that call the island home. And why not visit Tanzania? Tanzania is home to Mount Kilimanjaro, the Serengeti, the Ngorongoro Crater and Zanzibar. It features several national parks, safari opportunities, and coral reefs. Be awed by the sheer beauty of Victoria Falls, which stand 420 feet tall, and lie along the Zambezi River between Zambia and Zimbabwe. This spectacular, mile-wide waterfall (often considered the world's largest) drops more than 400 feet into a peculiar narrow chasm. One especially good Victoria Falls vantage point is on Knife Edge bridge, where tourists can view the Main Falls and the Eastern Cataract as well as the "Boiling Pot" below the Falls. 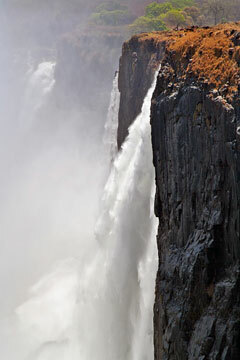 The falls are part of Zambia's Mosi-oa-Tunya National Park and Zimbabwe's Victoria Falls National Park. Visitors to either park often catch a glimpse of elephants, giraffes, hippos or African buffalo. South Africa is a popular adventure travel and safari destination for tourists from the United States, Europe, and around the world. Ocean wave surfers are drawn to South Africa's Indian Ocean and South Atlantic Ocean coastlines. Favorite surfing spots include Durban on the east coast as well as J-Bay and the Capetown area on the south coast.